Beauport Mazda in Québec | Get the 2019 Mazda3 Sport! Home > Special Offers > Sales > Get the 2019 Mazda3 Sport! Get the 2019 Mazda3 Sport! 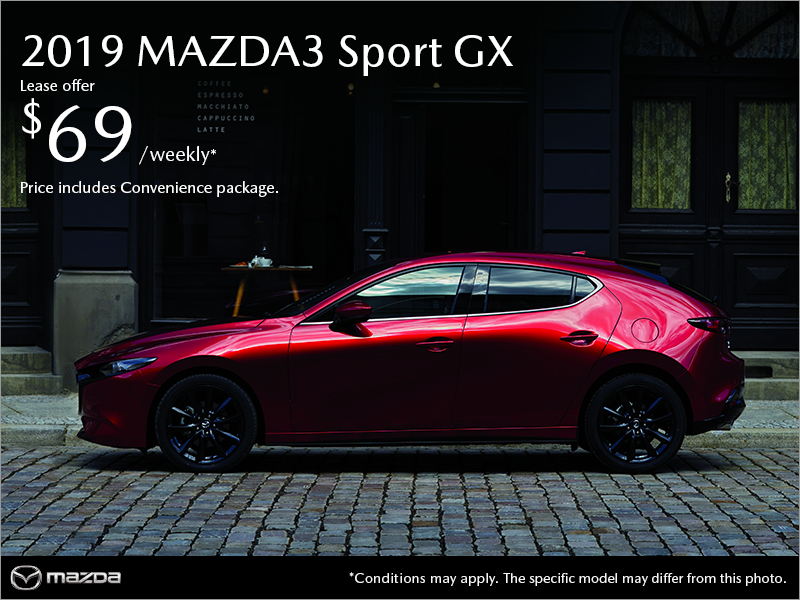 Lease the 2019 Mazda3 Sport GX starting from $69 a week for 60 months with no cash down.